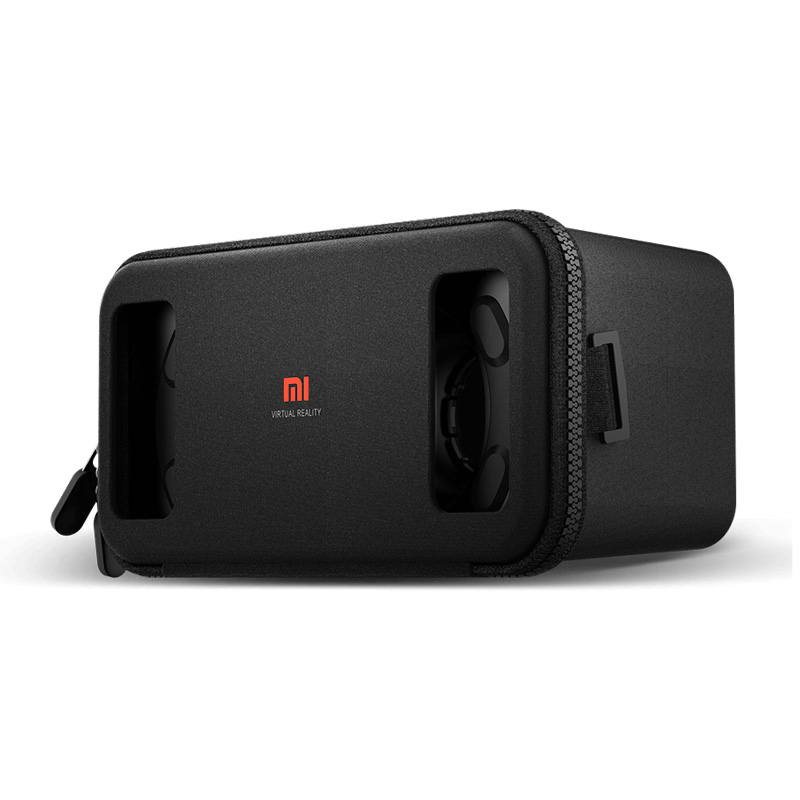 Successfully Added Xiaomi VR Play 3D Glasses - For 4.7 to 5.7 Inch Smartphones, Adjustable Headband, 90 To 110 degree FOV to your Shopping Cart. Immerse yourself in an alternate reality with these fantastic 3D virtual reality headset from leading Chinese manufacturer, Xiaomi. The Mi virtual reality glasses are designed to let you enjoy a 3D experience in total comfort and utilize the power of your phone to create a realistic virtual for you to explore. Made from lightweight materials and wrapped in a smooth lycra for added comfort these innovative Mi VR Play glasses have a two-way zipper and anti-slip rubber grips which securely fasten your phone in place. The anti-reflective lenses offer great clarity and the textured metal button lets interact with your phone without havening to unzip the case. The Mi VR glasses are compatible with mobile phones from 4.7 to 5.7 inches and with a rapidly growing library of content available on mobile app stores and media channels you can explore foreign lands and strange new worlds from the comfort of your living room. Just zip your phone into the comfortable glasses, slip them over your head and be teleported to sun-drenched beaches, snow-capped mountains, diverse rainforests or the surface of the moon. Take advantage of 3D gaming on your phone and pair up with a Bluetooth controller for the ultimate immersive gaming experiences. The Mi VR Play 3D glasses come with 12 months warranty, brought to you by the leader in electronic devices as well as wholesale VR glasses and smartphone accessories..